The DC Chapter got started with a great, fun, and productive first meet-up on Saturday, June 17th, at Jaleo D.C. The meetup was a great first step to bring together lots of passionate influencers in the area and growing a community in a city with so much potential. The meetup served as a platform to not only get to know one another but also to talk about a path forward to connect with brands, PR’s, and promote kind collaborations to help expand engagement and the influencers that participate. There were bloggers from multiple backgrounds, including lifestyle, fashion, and travel. 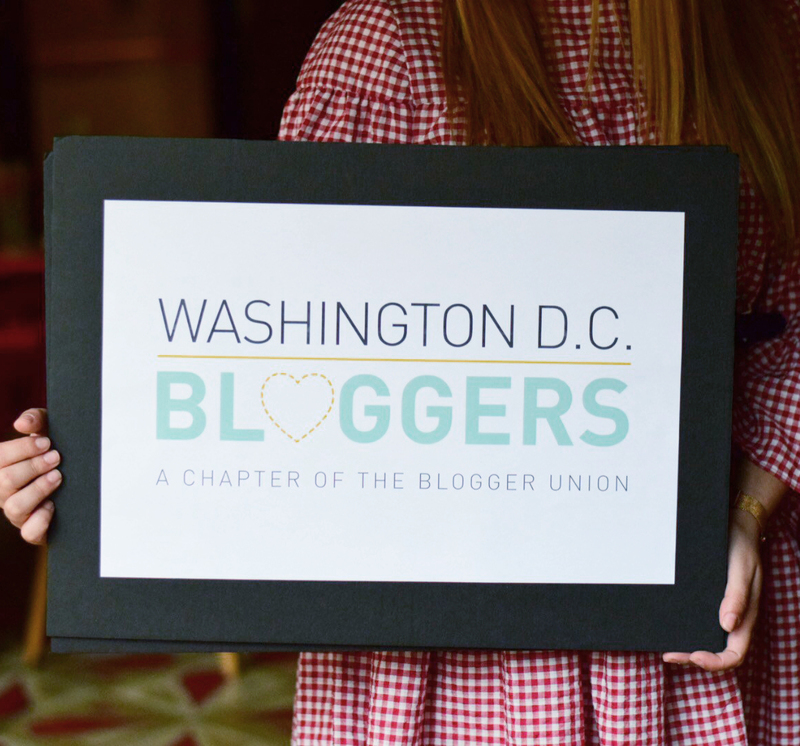 During the meet-up we were lucky enough to have all of the influencers offer to join as chapter officers and contribute to the growth of the DC Chapter. There was a ton of excitement to get involved, plan out the remainder of the year, and continue to grow the community. We’re are so excited for what’s to come so please stay tuned for our next get together in July!